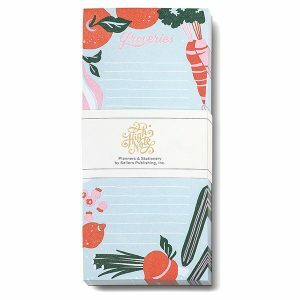 Jill De Haan’s charmingly rendered lettering and illustrations evoke a retro feel, set within a contemporary context. 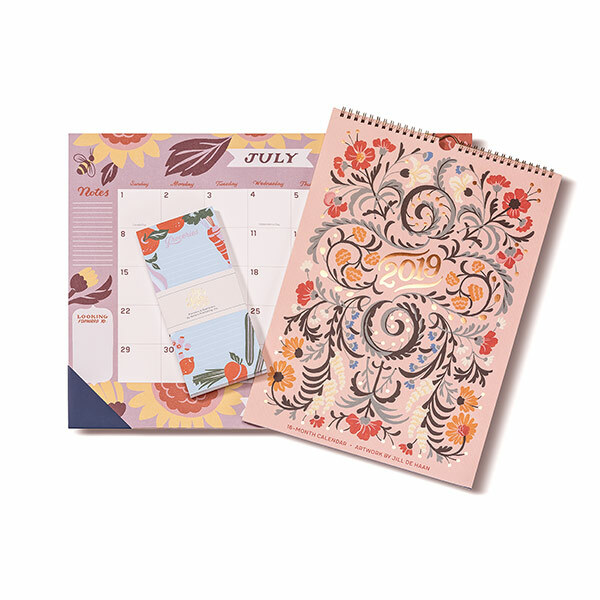 Our new designer wall calendar is ideal for home or office décor. Its at-a-glance monthly grid is streamlined and makes it easy to keep the big picture in view.